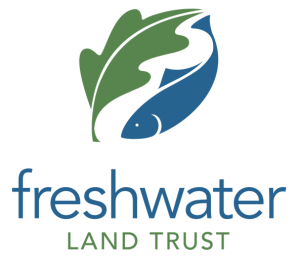 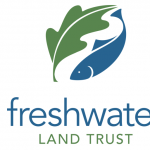 The Freshwater Land Trust conserves, connects, and cares for land and water in Central Alabama, creating dynamic green spaces for future generations. 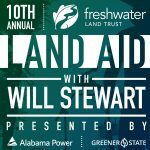 In the simplest terms, we conserve land and build trails so that our communities are healthier and happier. 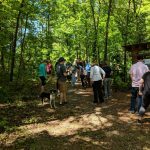 We host free guided hikes on our conservation land and on Jefferson County trails throughout the year. 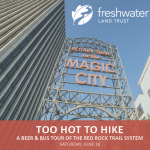 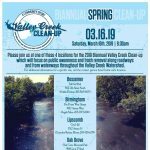 Presented by Freshwater Land Trust at Trim Tab Brewing Co.